Calle Conde de Aranda . Over 25 years of experience offering bilingual medical attention to English-speaking residents in Madrid. 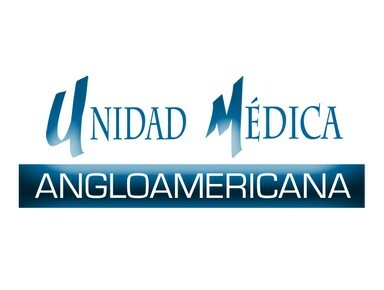 Unidad Médica Angloamericana is now also offering services in French and German. We cover over 19 medical specialities. You will receive personalized and detailed attention. We can treat both physical and psychological issues. We accept international insurance by means of pre-issued Guarantees of Payment. We have years of experience treating international patients; students, foreign residents and organizations and keep a wide schedule availability, so that we can treat you at YOUR convenience.